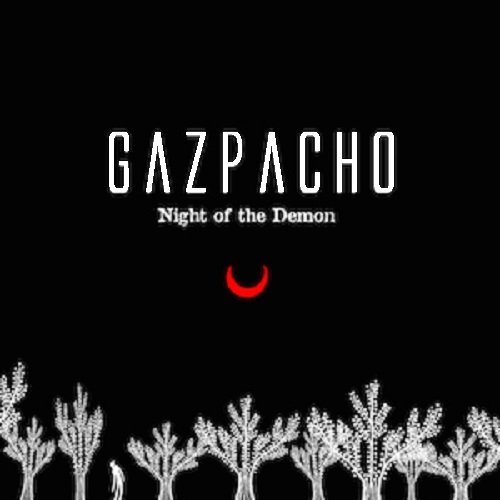 Gazpacho's Night of the Demon was recorded during the Demon album tour in spring 2014. 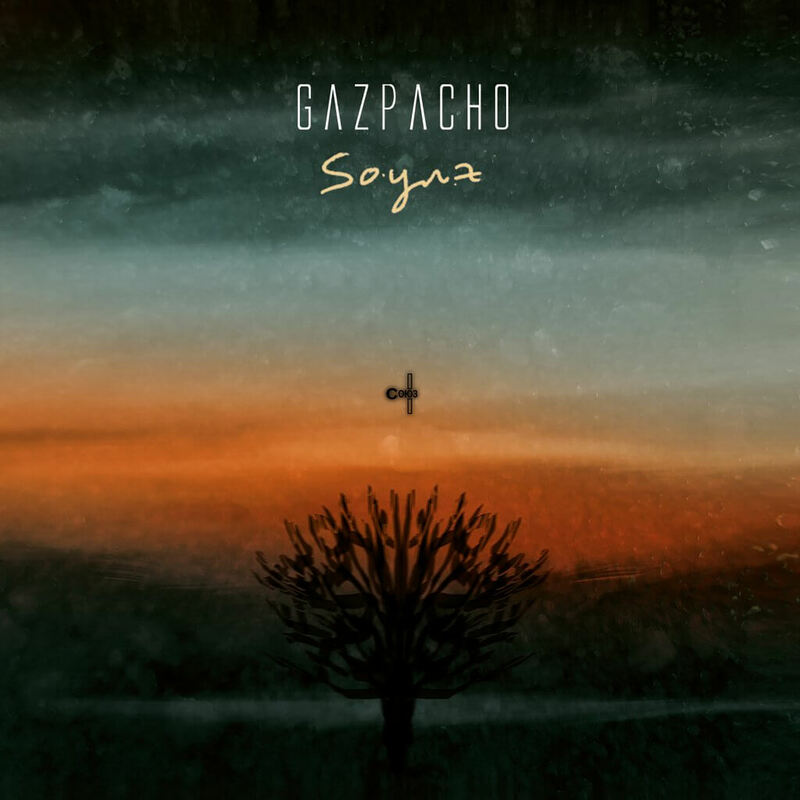 Filmed on the 12th of April by John Vis at De Boerderij in Zoetermeer, Netherlands, the album showcases the band's at its most raw and honest playing songs from across their catalogue. 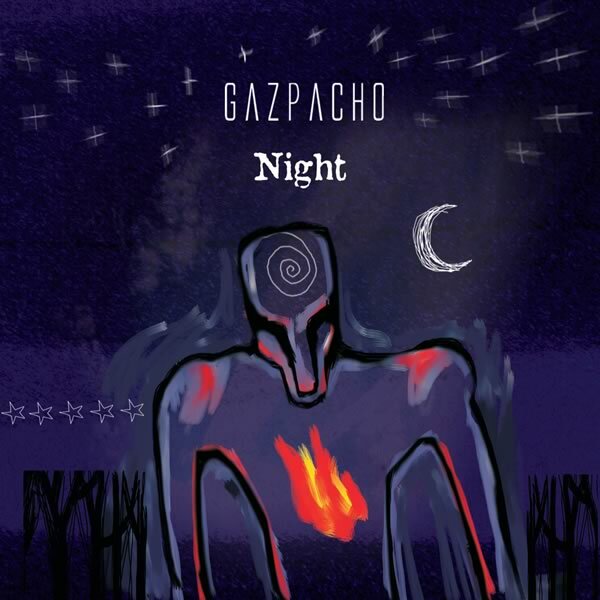 The audio 80 minute CD features 9 tracks, while the 115 minute DVD features the full 14 track performance. 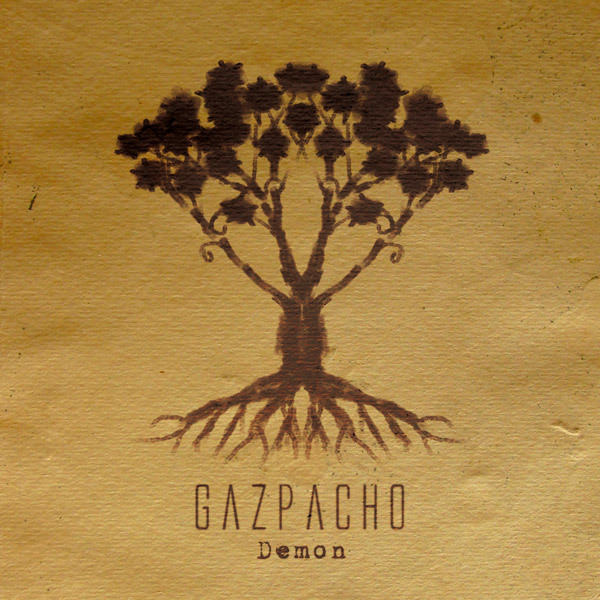 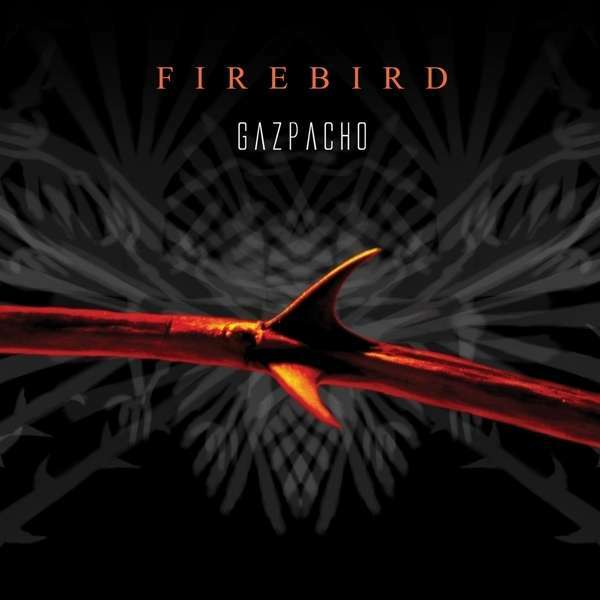 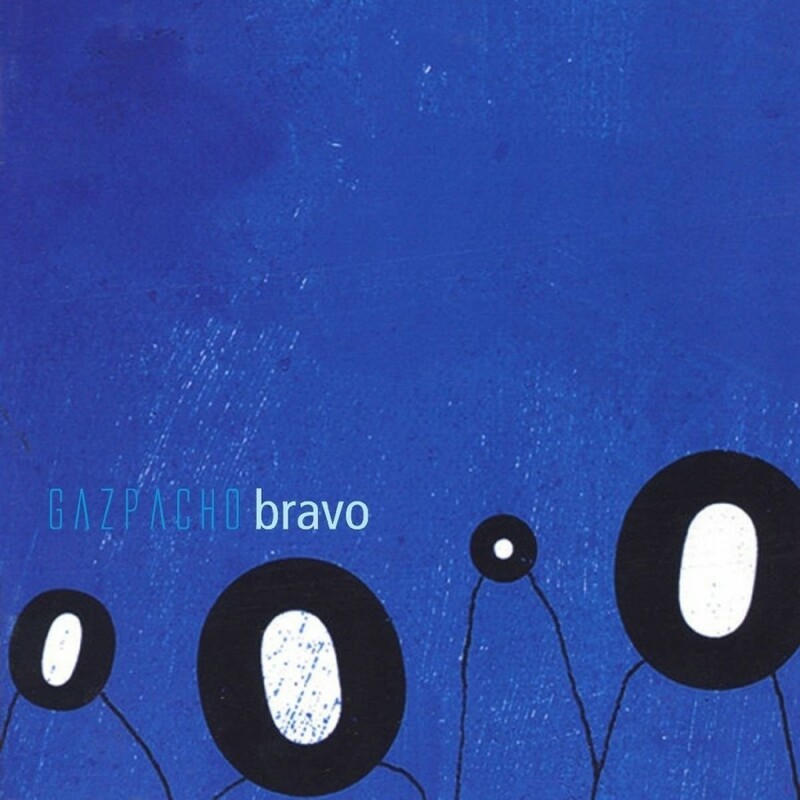 On the 12th of April, 2014, Gazpacho recorded and filmed their gig at De Boerderij in Zoetermeer, Netherlands, during their Demon tour, the album showcases the band’s at its most raw and honest playing songs from across their catalogue. 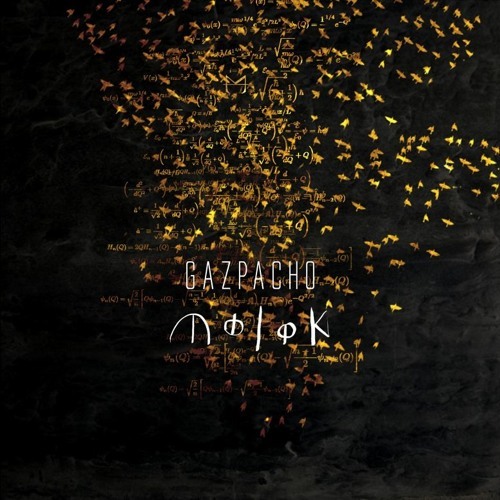 CD/DVD in a digipack, with a 24 page colour booklet illustrated by “The 7th Gazpacho” Antonio Seijas.